So what should you do if you get in an accident in a rental car? All drivers must have automobile liability coverage, by law, to cover injuries and property damage they cause in an accident. When you rent a car, this insurance will be used the same way: if the accident was your fault, it will cover any damage to other people or property. If another driver was at fault, you can file a claim with his insurer to cover the damages you incurred. If you do not have liability coverage, you should purchase it through the rental car company before driving off the lot. Better safe than sorry! Collision coverage is used to fix your own vehicle if you are responsible for an accident. Comprehensive coverage protects your vehicle in non-collisions, events such as a fire, hail damage, or theft. Prior to renting, you must confirm whether your existing policy applies for rental vehicles, otherwise you could be responsible for any damages to the rental car. If you do not have applicable coverage, you should purchase it through the rental car company. 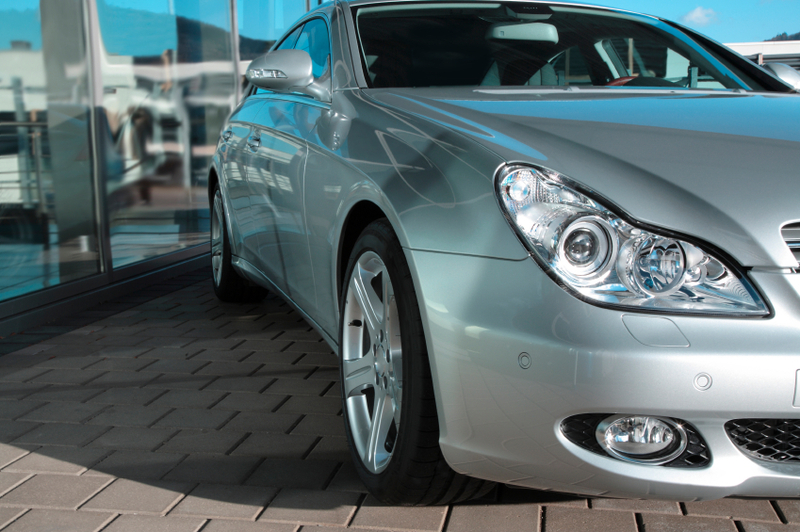 Rental companies typically offer a host of insurance products. The most common is called collision damage waiver coverage, or loss waiver insurance. When you rent a vehicle, you assume responsibility for any damage, but these policies essentially release you from this obligation if damage occurs. (If your existing collision and comprehensive insurance applies to rental vehicles, you would not need this coverage.) Enterprise, for example, calls this coverage damage waiver (DW). DW covers additional expenses, such as towing and what company may charge you for not having the ability to rent the car for profit during the repair or replacement process. Personal accident coverage: Useful if you lack health insurance to cover medical expenses for you and any passengers. Personal effects coverage: This provides coverage for certain losses, such as theft of personal belongings, which is often covered by homeowners insurance policies. Generally, any claims based on theft must include a copy of a filed police report. Supplemental liability protection: Enterprise and Hertz both offer $1,000,000 in liability coverage for you and any other authorized drivers for any third-party claims for damages. Some credit cards do offer rental car insurance when used. In one example from Condé Nast Traveler, Platinum American Express promoted its “full coverage” on car rentals; however, closer inspection reveals this coverage is exclusively for damage to the rental vehicle. Never make any assumptions. Visa, MasterCard, American Express, and Discover all have some type of rental coverage, but it varies by card type and issuing bank. This coverage is generally considered secondary, rather than primary, meaning either your personal policy or rental car coverage would be the first to cover damages up to their limits. Most credit card plans do not apply to liability and bodily injury damages. In 2005, the Graves Amendment was enacted. It takes precedent over any state or local laws. It states that companies in the business of renting or leasing vehicles may not be held vicariously liable for the negligent actions of those who rent a vehicle. The exceptions would be when the rental or leasing company itself demonstrated negligence or wrongdoing. The concept of vicarious liability is when one person is held liable for the actions of another person. A common example would be a company being held liable for damages caused by an employee, or a parent held liable for the actions of a minor child. So if you’re hit by someone in a rental car, in most circumstances, you can’t sue the rental car company. Have more questions? The team at Car Accident Help created this site as a resource to those who have just been in an accident and need someone on their side. For a free consultation, call (405) 285-4357.